OK I know I've been alluding to this for awhile now but I finally have the keys to my location today. I still have electrical, painting and inspections to go. I am shooting to open by Dec.1st and that might be too quick but I'm really hoping to get it open ASAP. 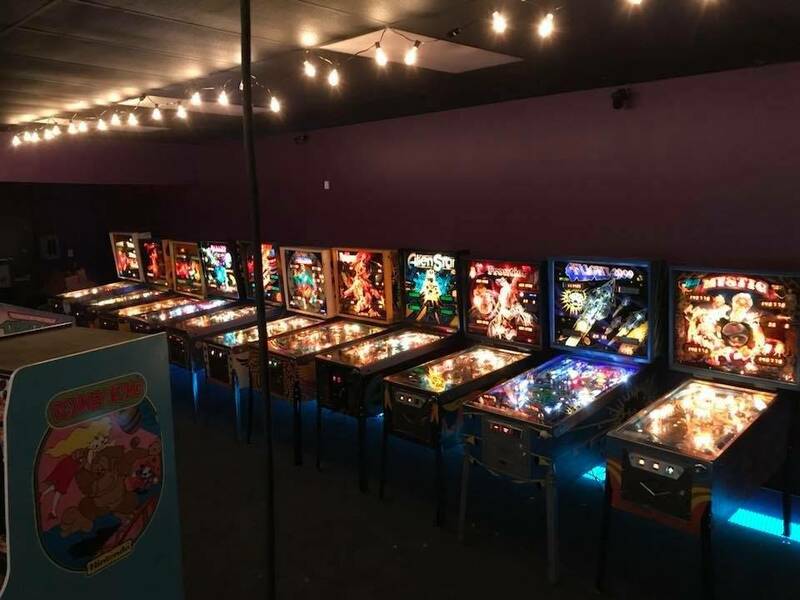 We should open with around 20-25 pinball machines and around 10-15 arcade games. No beer to start only soda and snacks. Please share with your friends and family and lets try and get as many LIKES as possible out there on Facebook. What games do you plan on having there? 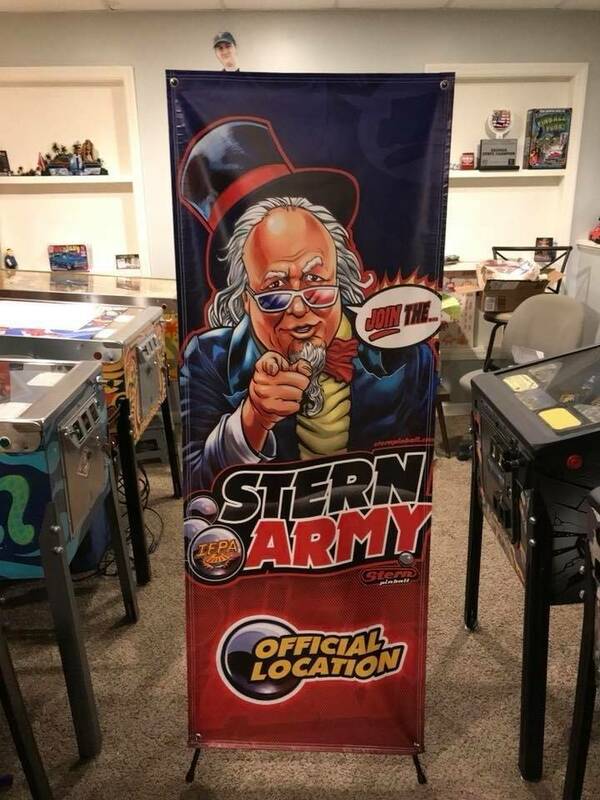 Do you plan it to be a Stern Army location? Asking for a friend. 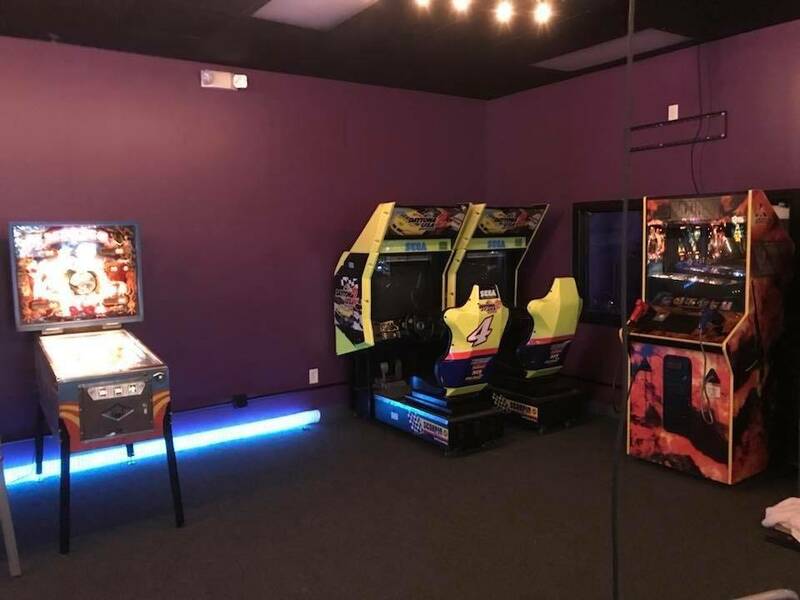 Good luck and thanks for opening a new arcade! 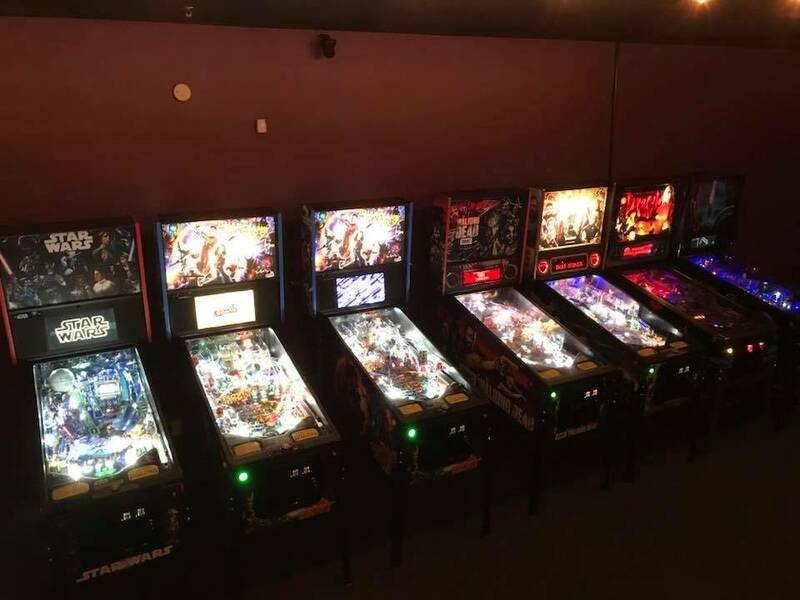 Awesome to see a real pinball location open up in my old stomping ground! Nice assortment of games, too. I will definitely be visiting the next time I'm back down south. Big congrats and let me know when I can order a Portal Pinball t-shirt. Thanks. I've sold a couple lately I wish I hadn't now. Centaur, Skateball and Embryon. Good luck with an easy and quick time getting through the final steps to opening day! Please post for opening day festivities! About a 30 minute drive from my house. I will have to check it out one weekend! 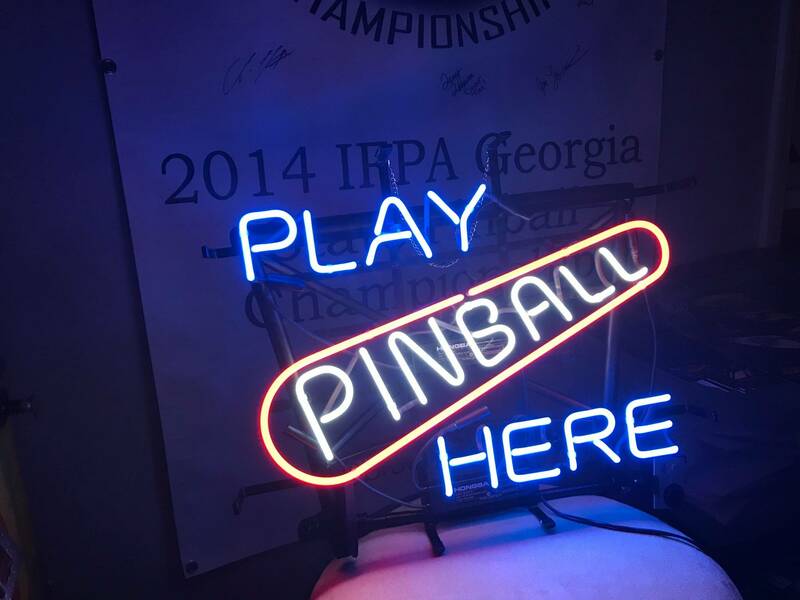 You should commission a Portal pinball machine. Congratulations! Looking forward to opening day! This is awesome! Congrats on getting closer!! I’ll be there for sure!! Hope to visit when I am back in the ATL over the holidays! Looking forward to seeing many IFPA events there! That lineup is sick. Good luck!!! Looking forward to this one. Thanks for taking the effort to make this happen. I'll definitely be dropping by when you guys open up, hopefully fairly regularly. We are slowly making progress. Electrical, painting, alarm/security and now moving in some games. Just some updates. We are going to have TNA and Dialed In. TNA should be here on opening day and Dialed In is being shipped so we hope it makes it in time. We still have to add Metallica, Tommy, Space Invaders and Genie. A couple more vids as well. Looks great! The wife and I usually make it to Kennesaw once a year. This will definitely be at the top of my list! The Alien Star was in Pinvasion 4 at SFGE. The paragon shown above was not at the show. 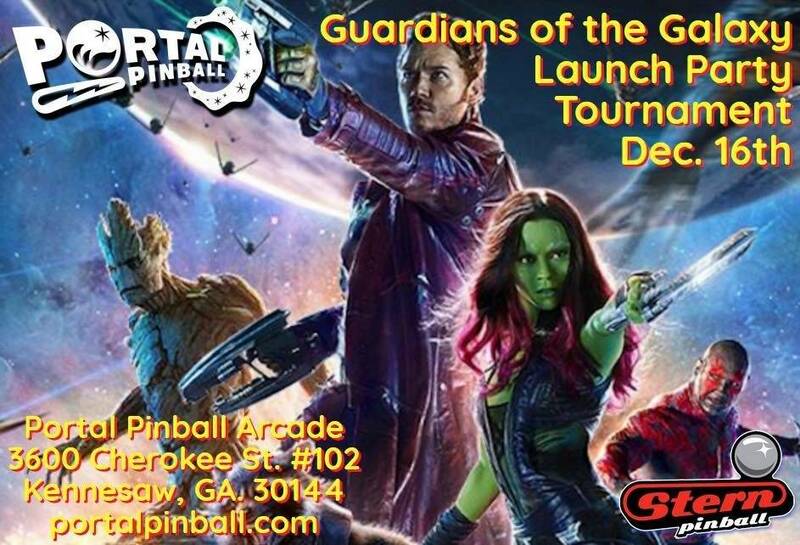 Thanks for everyone that came out for the soft opening/GotG launch party. We were overwhelmed with all the support and people who came out to play. 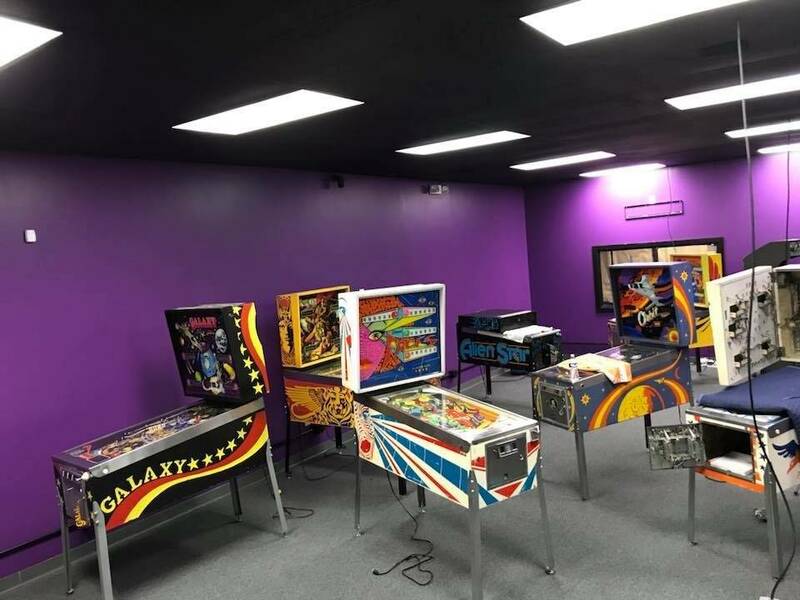 We are officially open so come check us out! WOW 4 months... such a slacker It's tough to work a full time job and an arcade keeping the games going. We will be highlighted on Fox 5 Atlanta tomorrow on Good Day. It's about up and coming local businesses. Thanks for all the support from Pinside users! I just took my Dad and my Son there yesterday. 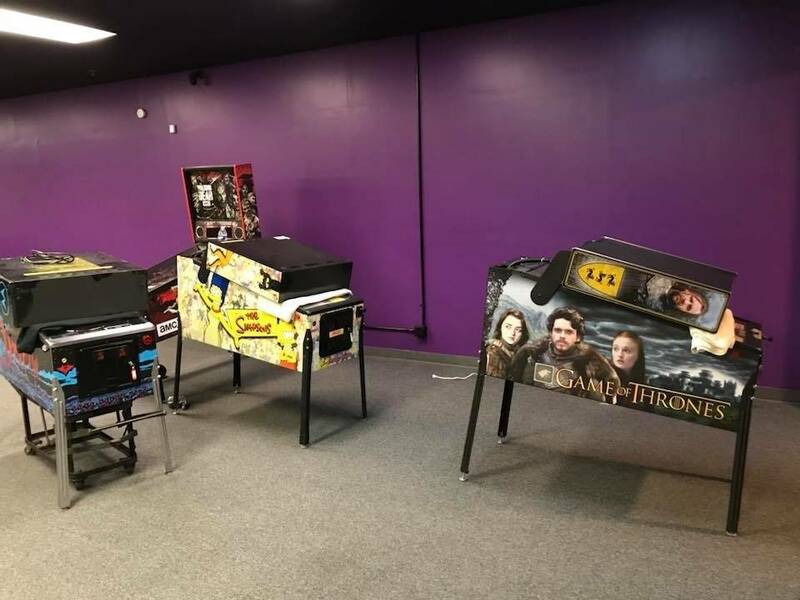 Three generations of pinball players. We had a blast! There was a kid there who kept leaving unplayed balls, but I had fun doing my part to end those games. Heros don’t always wear capes. My Son thought MM was the best. My Dad got 2nd highest score on WD. I got addicted to Genesis, why? Dear god why?!? If you’re in Atlanta, head on up to Kenessaw as it’s just off 75 and easy to get to. Thank you for doing this, I will stop by every time I’m in town visiting my Parents.